ASW 2019 Pocket Guide now on island and online! 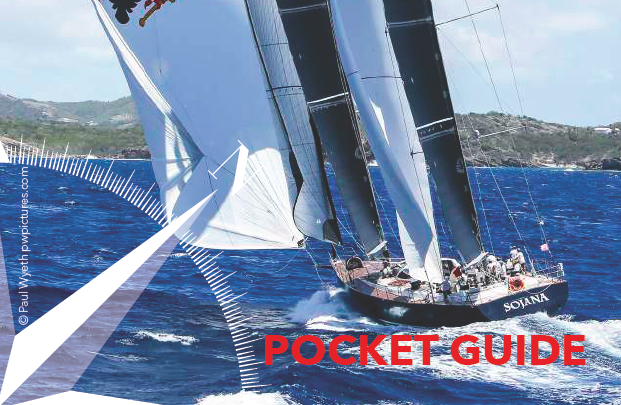 Printed copies of Antigua Sailing Week pocket guide have arrived and will be available at various locations on island. This 2019 edition contains all you need to know about Antigua Sailing Week racing, chasing and celebrating. Pick yours up today or check out the online version.